Ok, so I am not in college anymore. 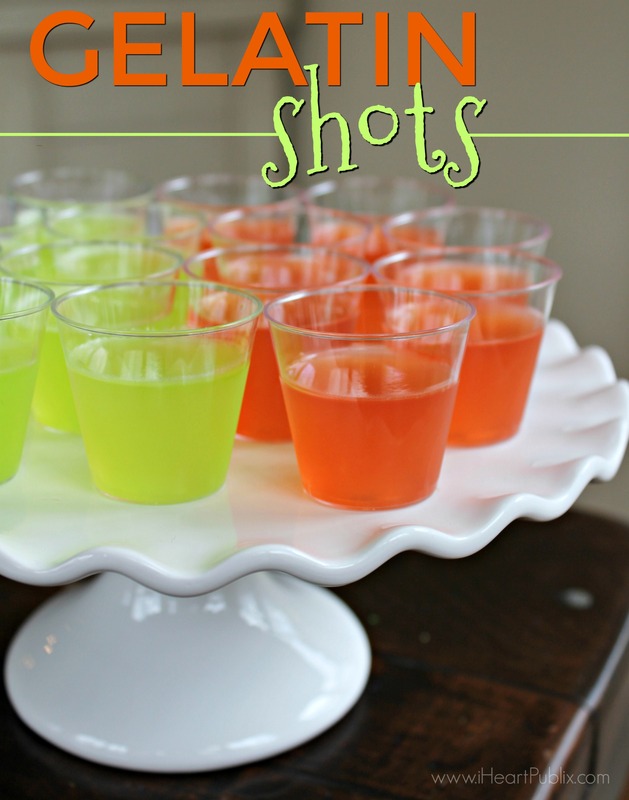 That doesn’t mean that I don’t enjoy a tasty Gelatin Shot every now and again. There is just something fun about enjoying your cocktail in a jiggly format instead of a basic drink! I’ll often serve up a batch at my parties and also take them to my friends in place of the usual beer/wine offering. They are always a welcome addition to the party spread and it’s funny to watch folks flock to them. Must be 21+ to drink alcohol, please enjoy responsibly! 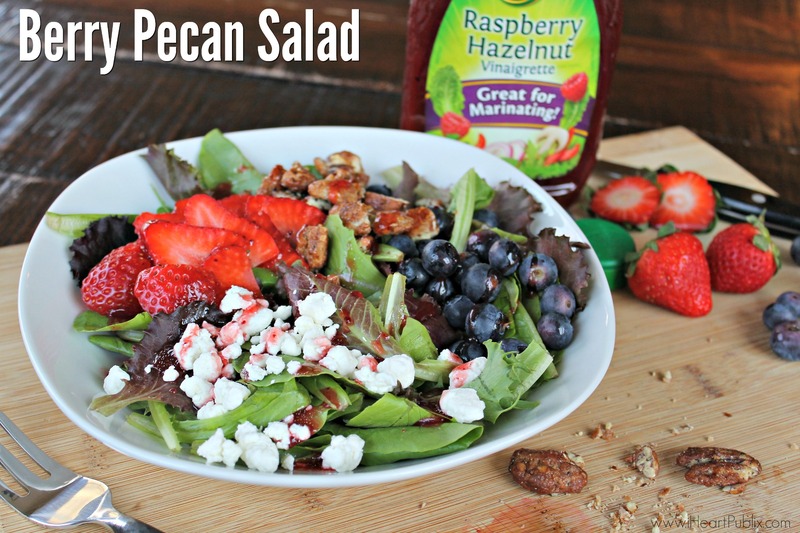 Previous Post: « Berry Pecan Salad – Easy & Delicious Salad For Anytime!